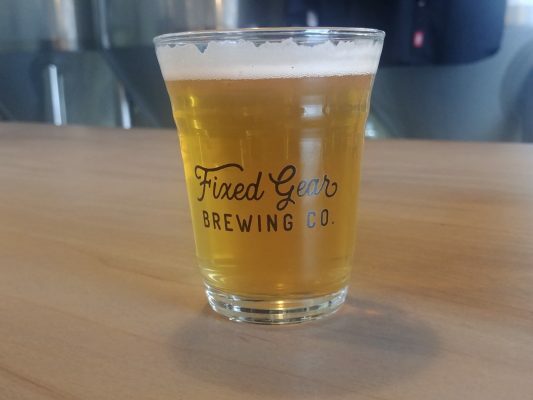 The damn fine beer of Fixed Gear Brewing Co. | Rrampt. Home Lifestyle Craft Brewery Series The damn fine beer of Fixed Gear Brewing Co. 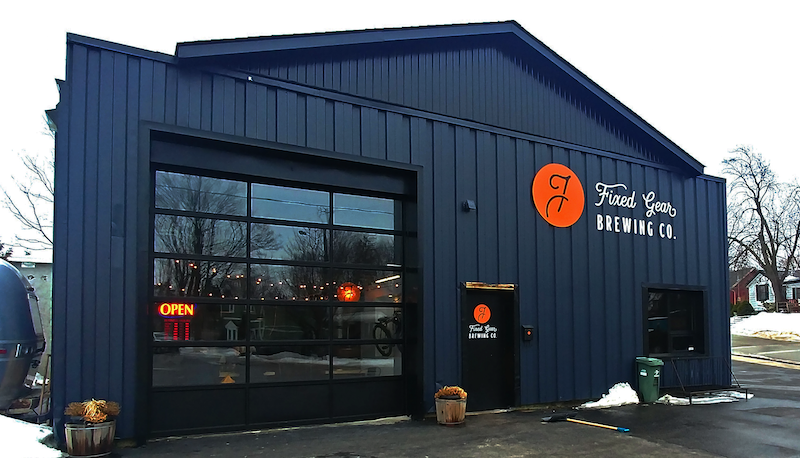 Since September 2018, Fixed Gear Brewing Co. has occupied a converted mechanic’s garage in the Guelph Junction. The place is decked out with bicycles and bike related decor, and the beers are named after cycling terminology. This appealed to me, as it combined two of my favourite hobbies: biking and drinking. 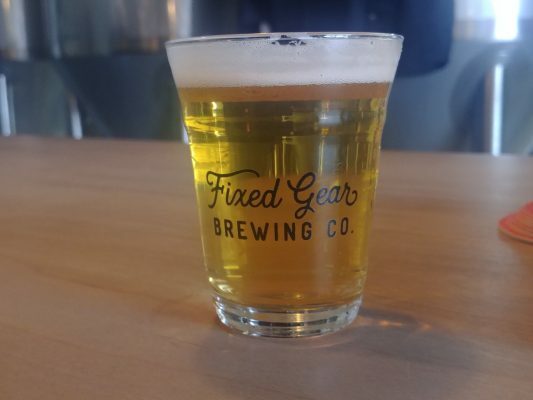 While it’s not a huge operation, Fixed Gear sure cranks out some damn fine beer. 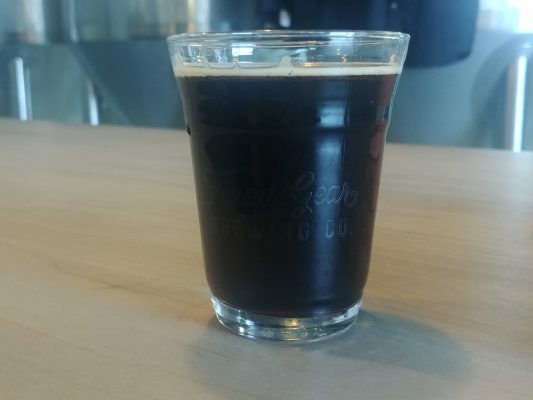 I sampled four of their best sellers because well, beer is good, but craft beer is better! Taste: The Peloton is hoppier than one would usually expect from a pilsner. It’s still got all the defining characteristics of a pilsner, but with an extra layer added. It’s got nice citrus notes with a bitter aftertaste. 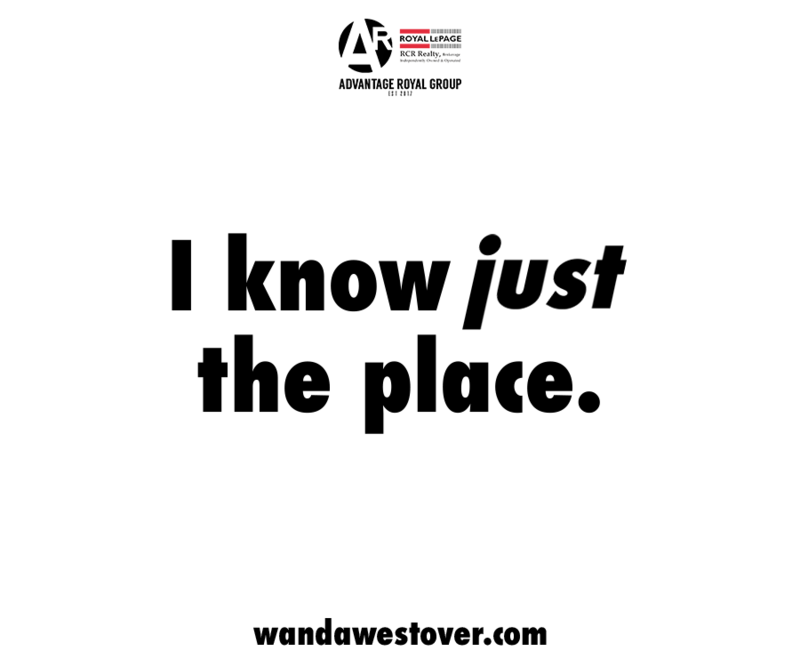 Taste: Red hook has got a nice toasty flavour with a sweet aftertaste and hints of dark chocolate and coffee. It’s almost like drinking an expensive chocolate bar. Body: Unbelievably smooth with a nice heaviness. Where to Enjoy: It’s a good November beer, for when it’s that kind of weather which may be either snow or rain. Taste: The initial wave of the sour beer tartness is soon replaced with the unmistakable taste of cherry. Where to Enjoy: This is a good beer to drink in early May when the buds are just appearing on the trees. 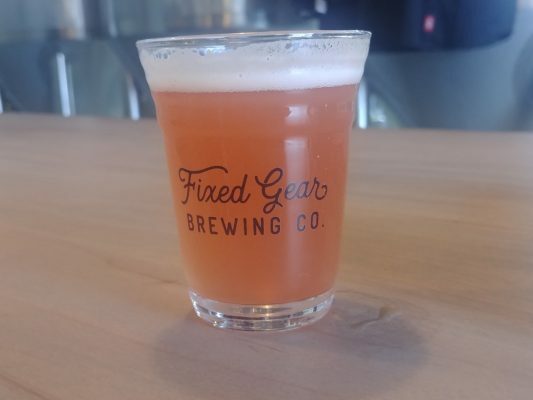 Despite being pretty much a brand new brewery, Fixed Gear Brewing has already carved out their own niche. They put some interesting twists on classic styles of beer, and are on top of the current trendy styles as well.